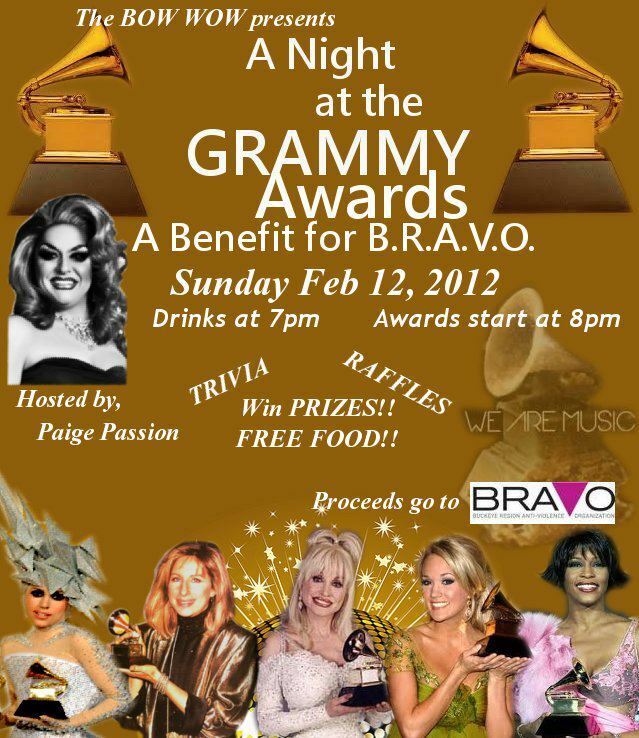 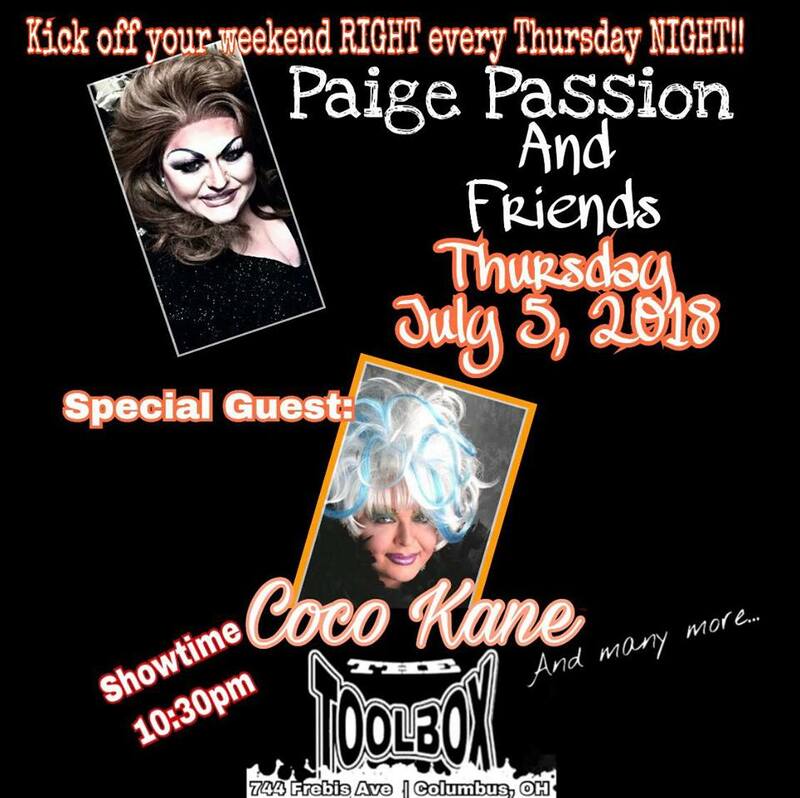 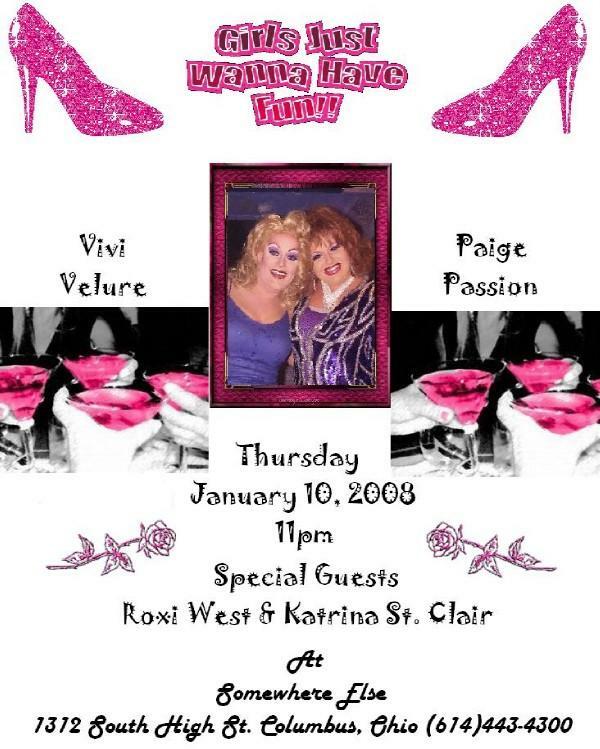 Paige Passion, Vivi Velure, Erika Evans and Julie Justice. 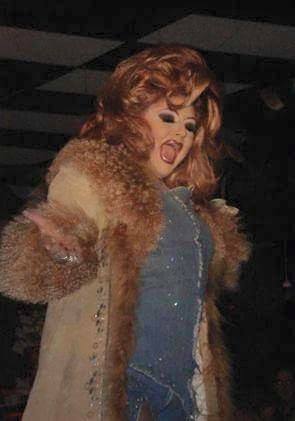 Circa 2005. 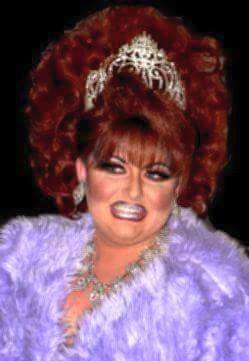 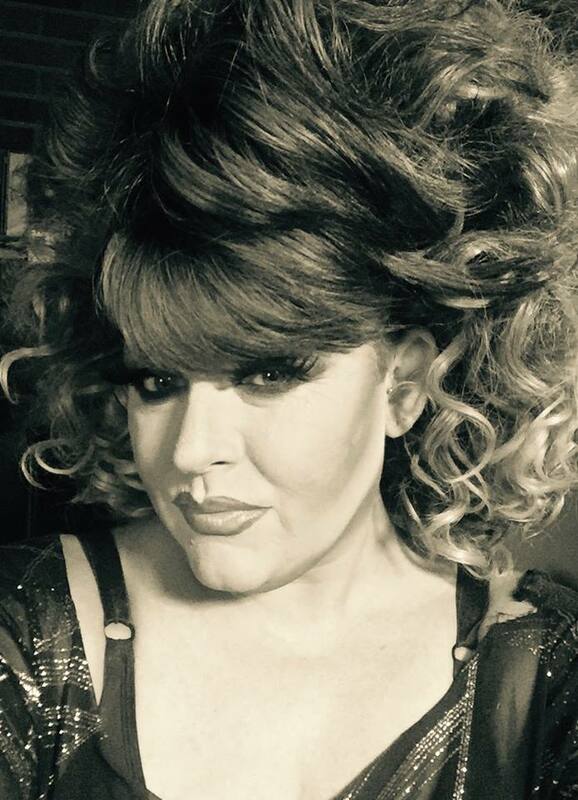 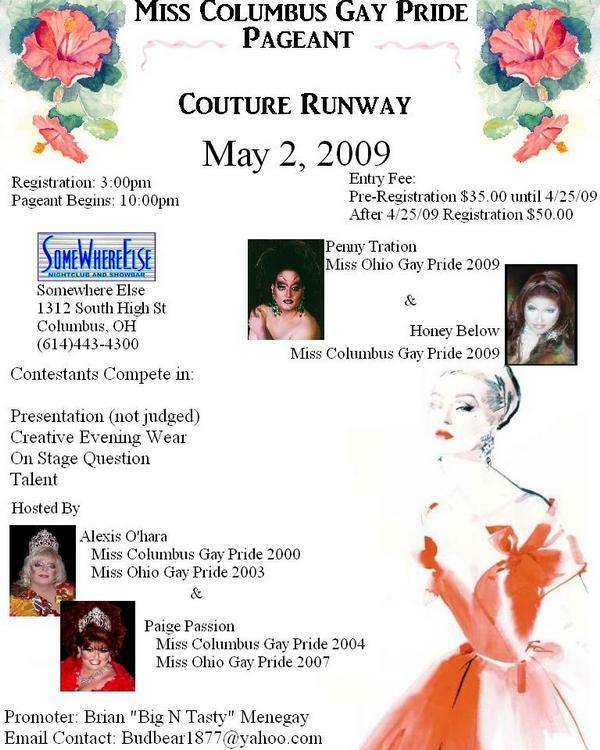 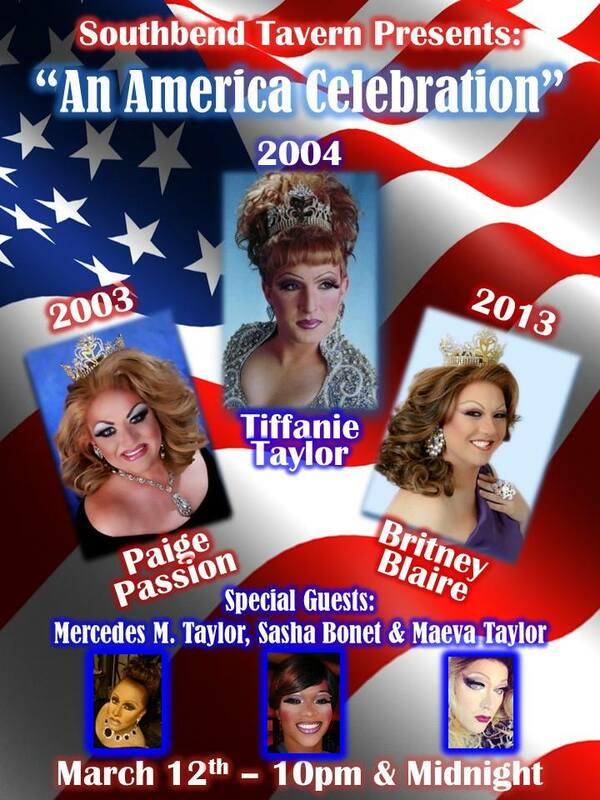 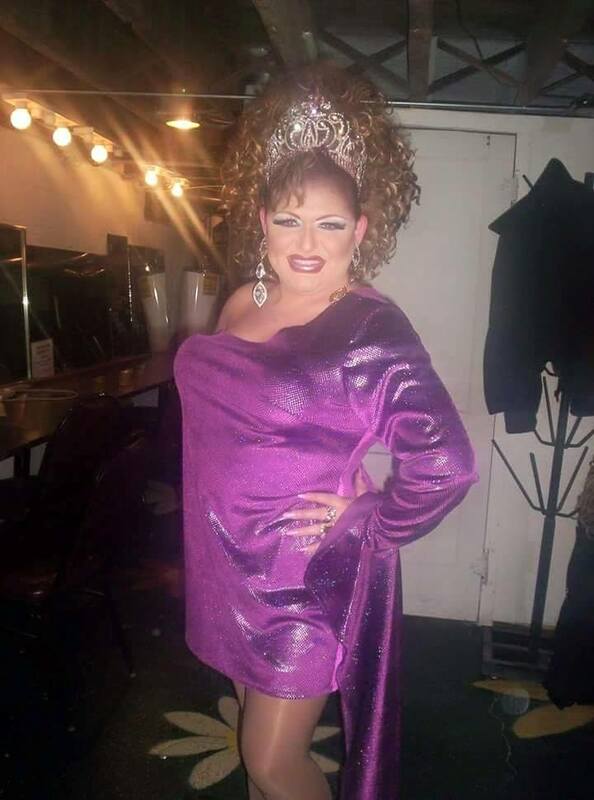 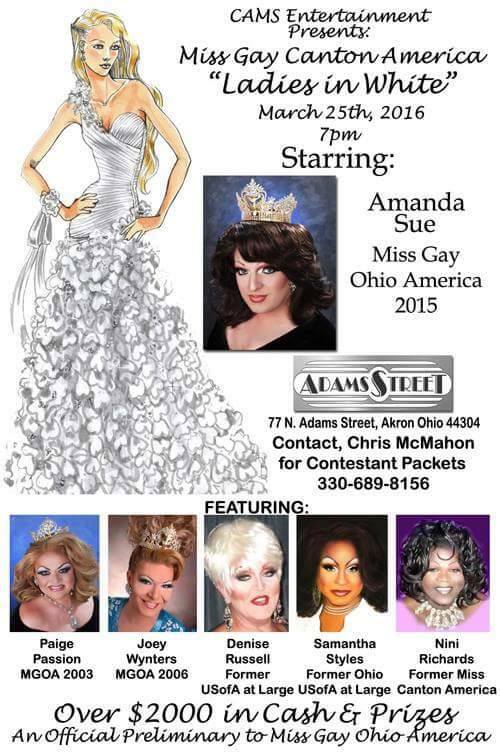 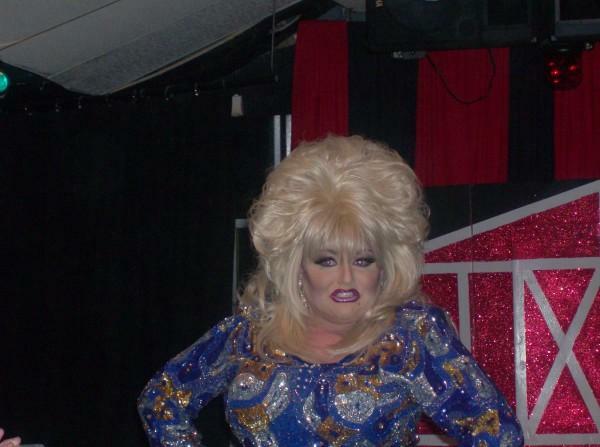 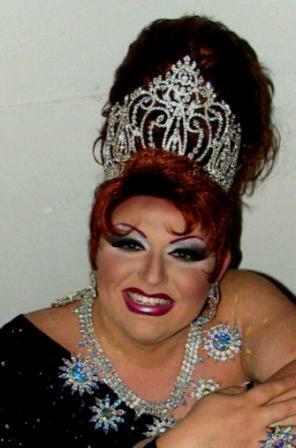 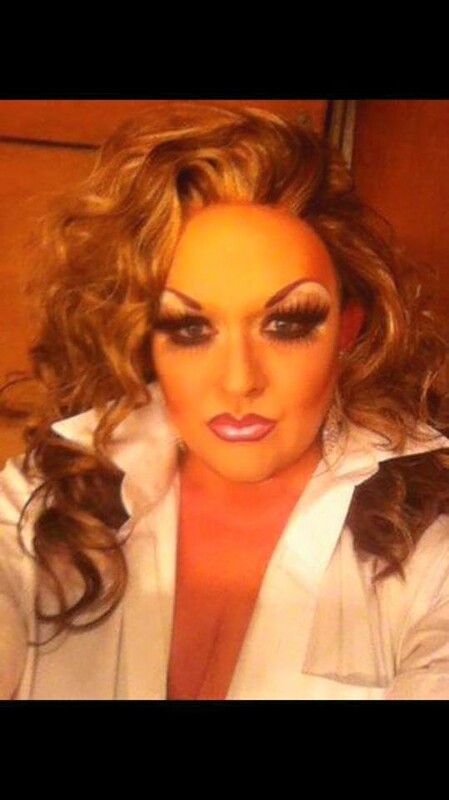 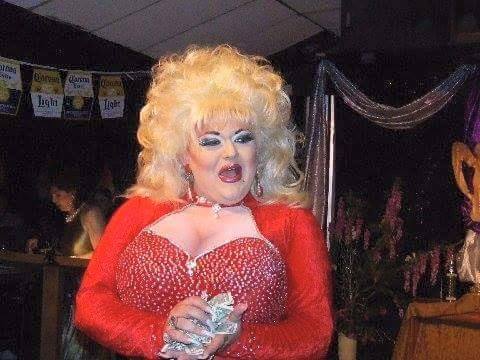 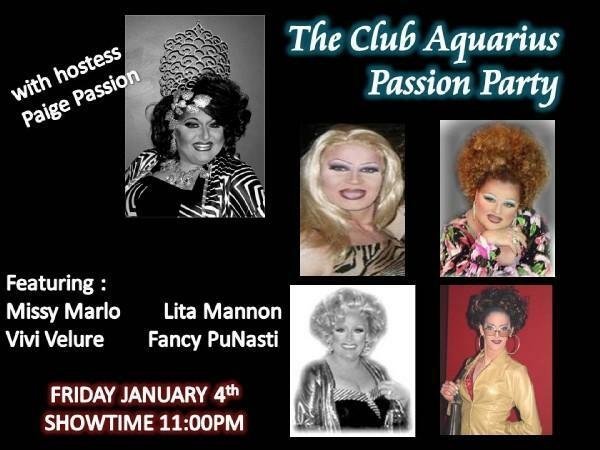 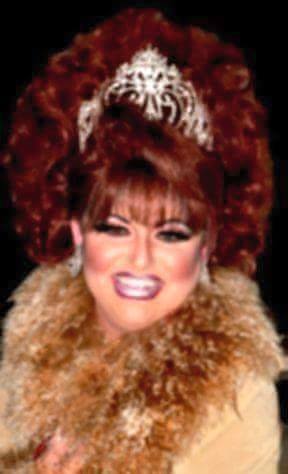 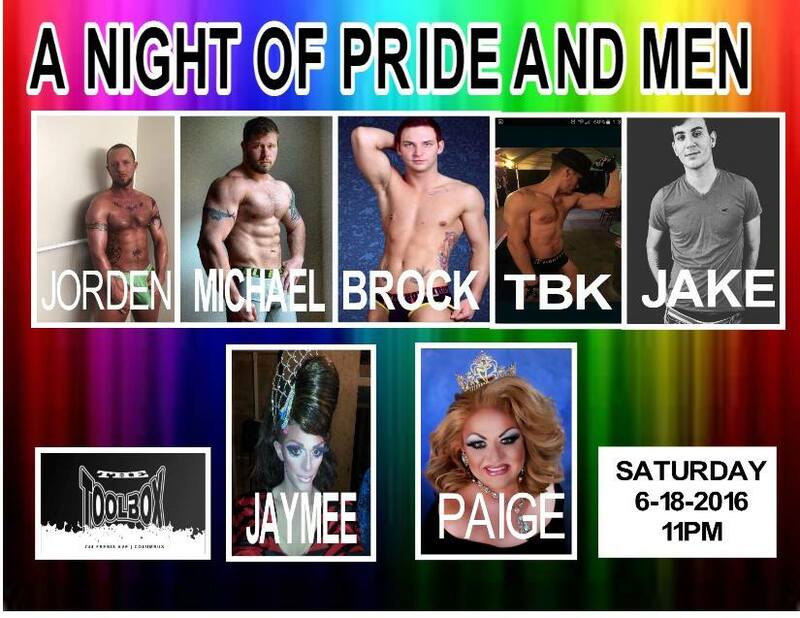 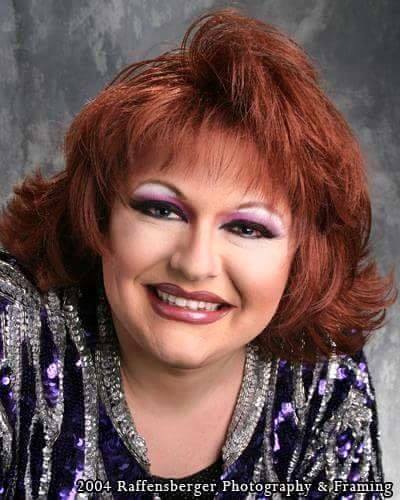 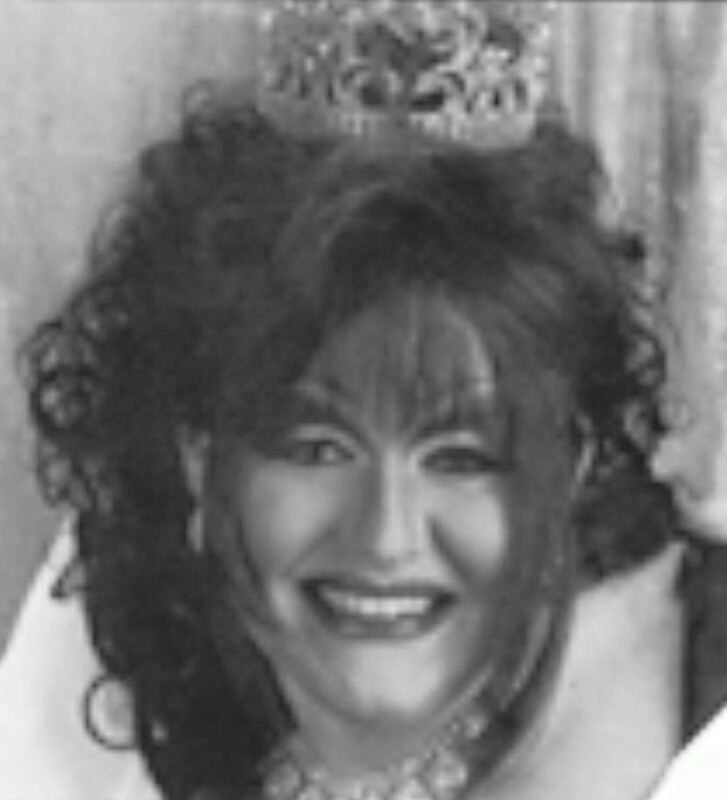 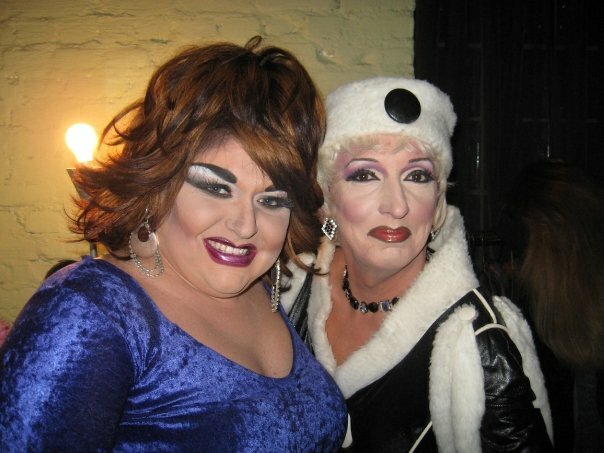 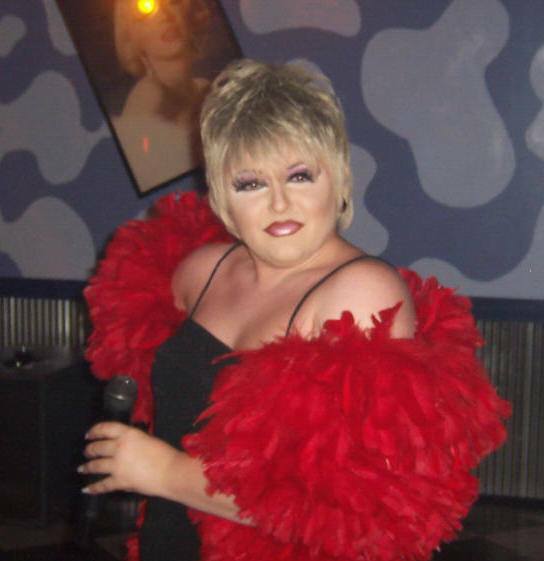 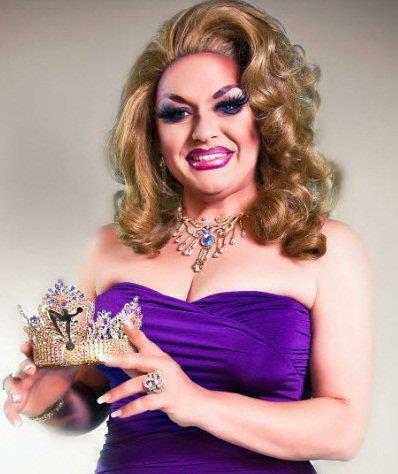 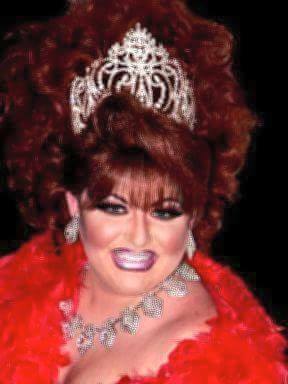 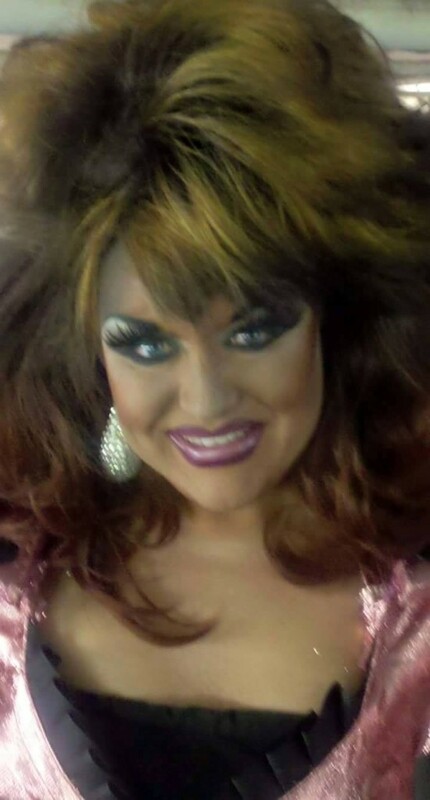 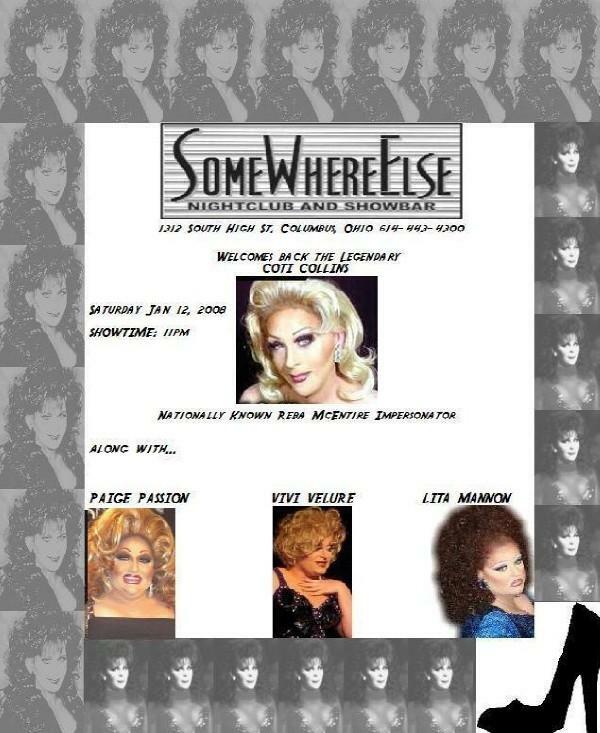 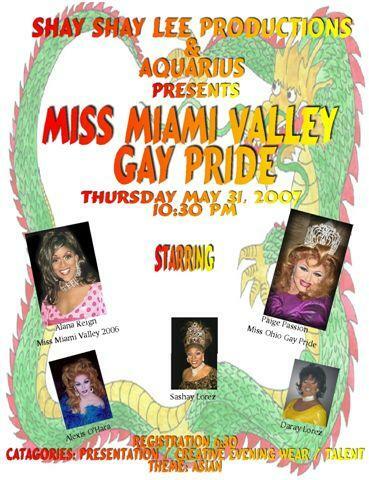 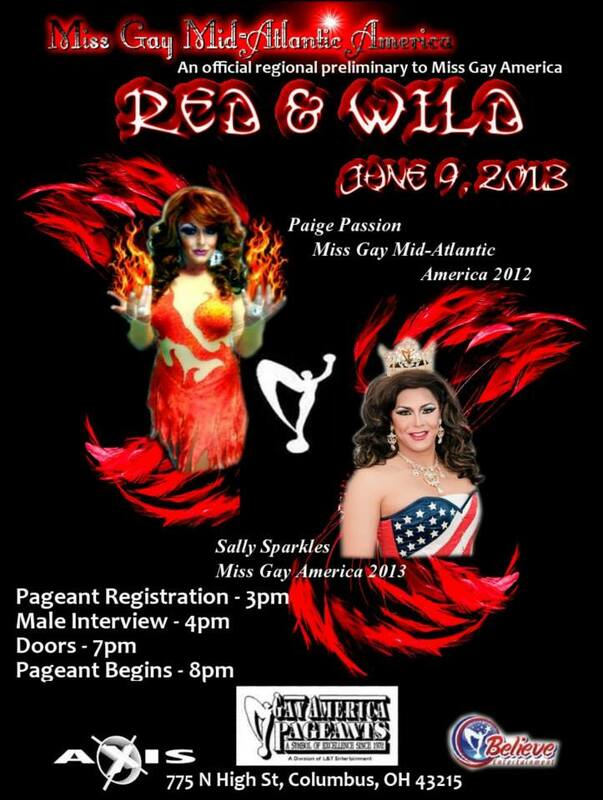 Erika was the reigning Miss Gay Ohio America.